Since that time Manjushri Centre has been Geshe Kelsang’s spiritual home, where he has given thousands of teachings. 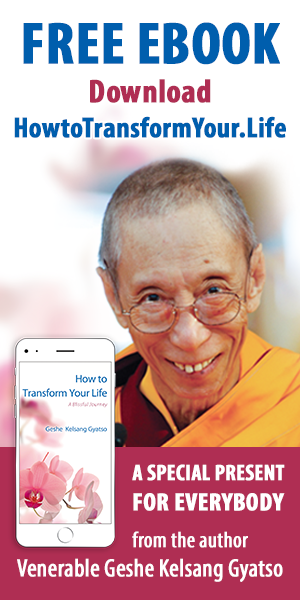 Many of these teachings have been published in 22 highly acclaimed books on Buddhism and meditation, including his latest title, The Oral Instructions of Mahamudra. He has established three unique study programmes and over 1,100 meditation centres around the world, trained qualified teachers and a flourishing ordained community, and created a project to build Buddhist temples in every major city in the world.